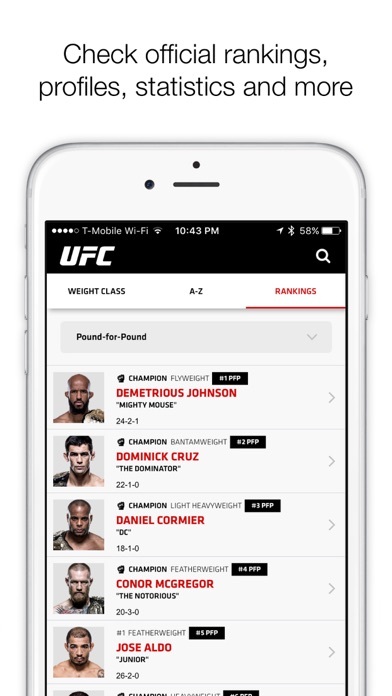 It is super hard to find out how to cancel fight pass I've been trying for a week and still don't know how to cancel it. 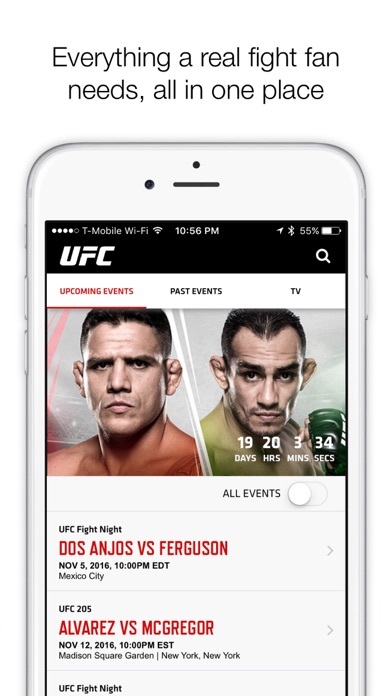 besides that i liked watching the fights when it worked. I used this app for years and if there was ever a bad time to buy this app it’s now. 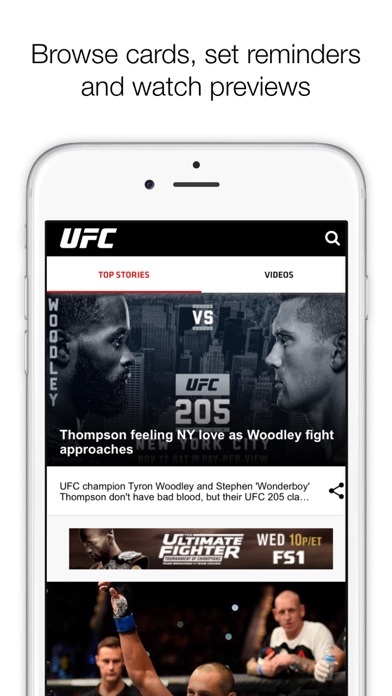 With the new ESPN deal this app doesnt have any fight since the deal went into affect back in January 2019.Leaving every fight from then and every future fight blocked off (unwatchable) until the 7 year deal passes. 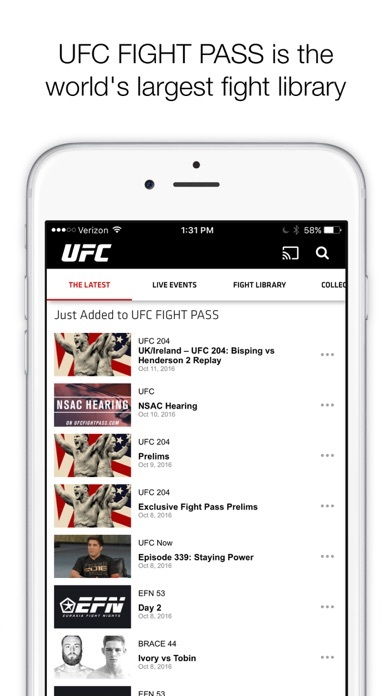 Forcing you to pay for another app (ESPN+) to watch every upcoming fight.Including ppv which is Solely sold on ESPN+ now.Very frustrating for us ufc fans that just want to watch fights as quick and as simple as possible.Using split app to do so is more difficult then it needs to be.Only reason why I still pay for this app is for the massive library of old and modern Ufc classics i can pull up and watch anywhere.If you just want to watch the new exclusive and ppv fights download ESPN+.If you want to watch older Ufc fights, lower organization fights and other behind the scene videos then download this.I just miss the old deal with Fox.After an exclusive Fox fight, Fox would block off the fights only for a month.Then give the rights of the fights to the ufc app. 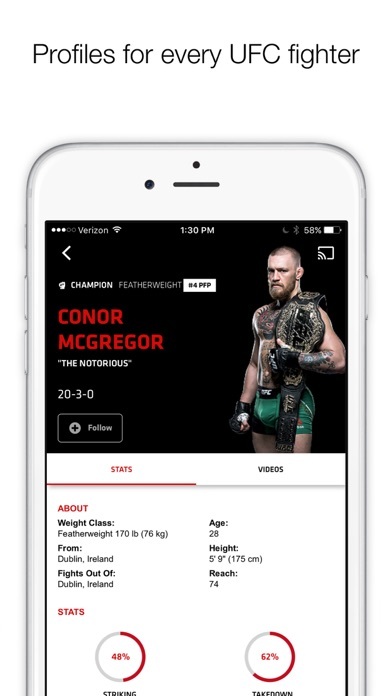 Espn has to do the same type of deal and share some of the rights to the upcoming fights.To make all the ufc fans who don’t want to pay for both apps happy.Instead ESPN ruined this app by giving us less access to fights.